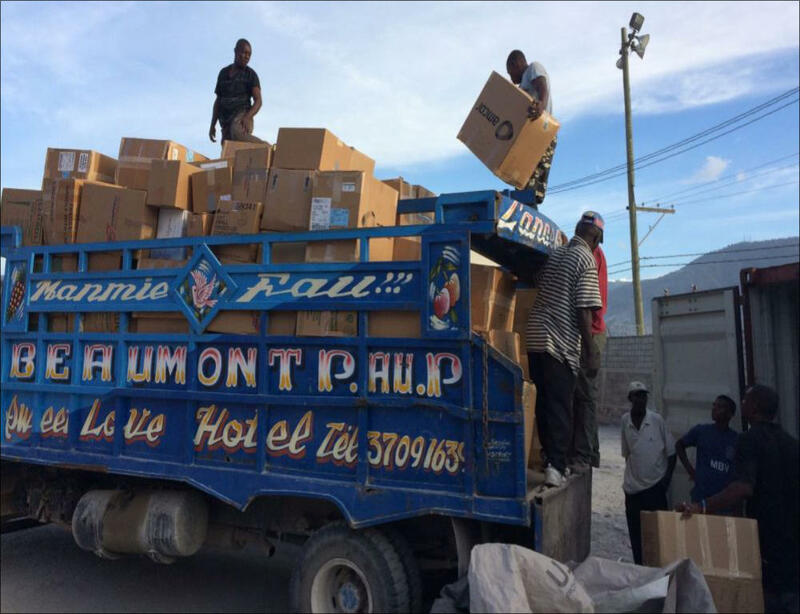 Helping Haiti: In 2017, HAFTB sent a 20 foot container to Haiti to help those impacted by the hurricane. The container had endless baby food, various feminine hygiene products, can goods, water, and clothing, and many other items. 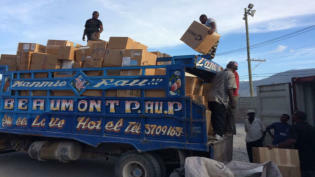 To the right is a picture of the delivery truck dropping off our boxes to the community we chose. 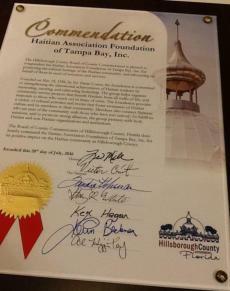 HAFTB's shipment being delivered to those who need it in Haiti. 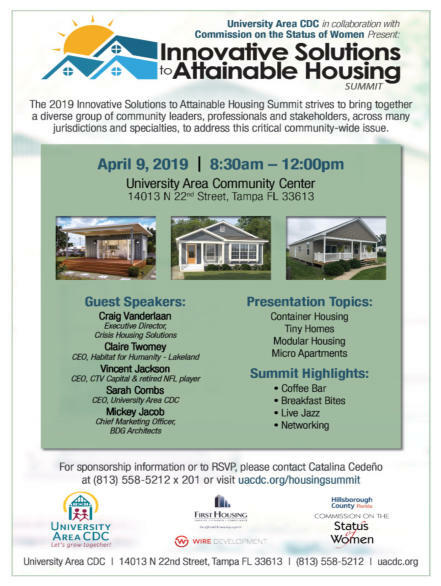 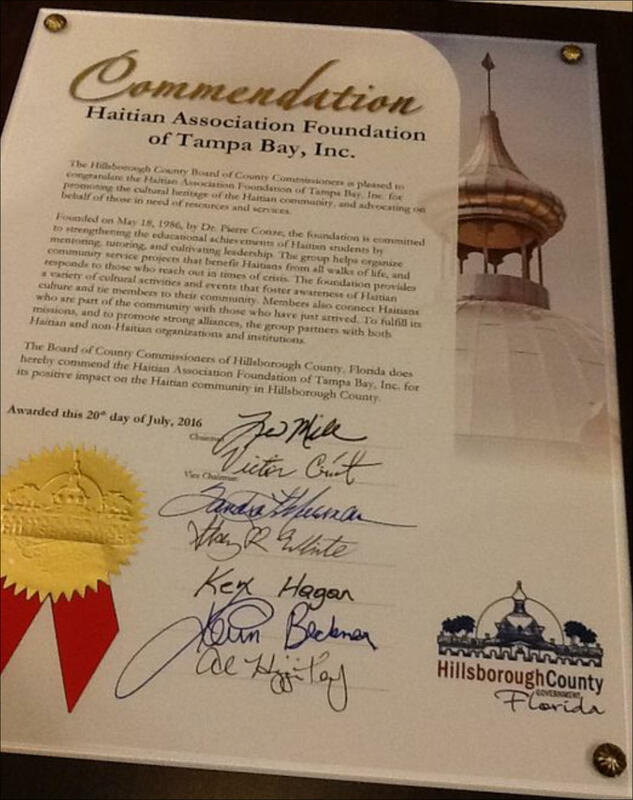 In 2016, HAFTB received the award for most engaged Caribbean organization in Hillsborough County.